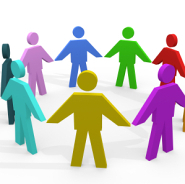 We operate a Patient Participation Group. The primary role of the group is to review our performance and come up with suggestions and ideas that can improve the service we give. We also discuss the results from our annual questionnaire. We WELCOME new members to the PPG at any time.